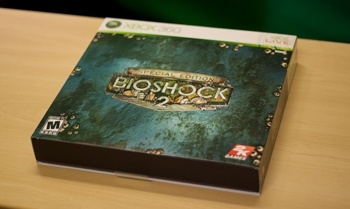 Curious to see what you get when you plunk down $100 for the Special Edition of BioShock 2? Oh, come on, you know you are. Before we go any further, let me state for the record that this thing is a) enormous, and b) quite heavy. Not, like, original Xbox heavy, but certainly weighty enough to leave quite a ding in your foot if you drop it. 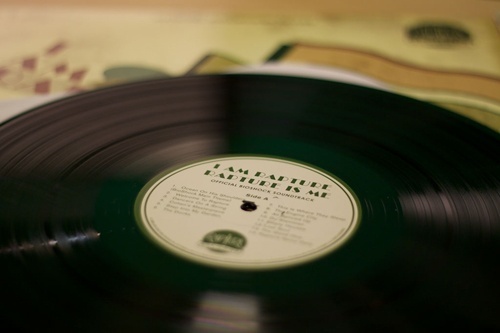 It is also quite beautiful. 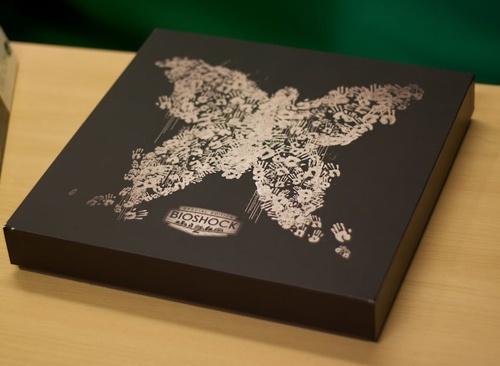 Removal of the cardboard sleeve reveals the box, which has been embossed in silver with a butterfly made from handprints. The hands of Little Sisters, perhaps? You'll have to play the game to find out. So is that worth $100? 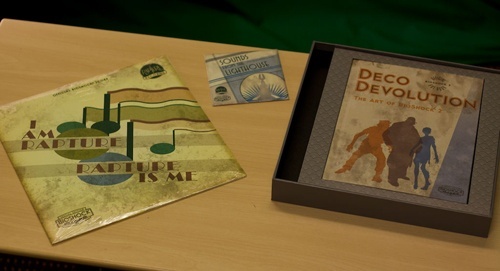 Depends entirely how you feel about Rapture's aesthetics, I suppose. If the music and look of BioShock didn't have much affect on you, then this probably isn't worth the extra cash, but if you found yourself wishing you could take a quick trip on the nearest Bathysphere, then you might want to add this to your collection. Check out our review of BioShock 2, then tell us if you plan on coughing up the cash for the Special Edition.